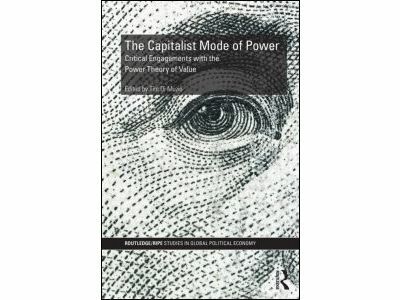 This edited volume offers the first critical engagement with one of the most provocative and controversial theories in political economy: the thesis that capital can be theorized as power and that capital is finance and only finance. The book also includes a detailed introduction to this novel thesis first put forward by Nitzan and Bichler in their Capital as Power. 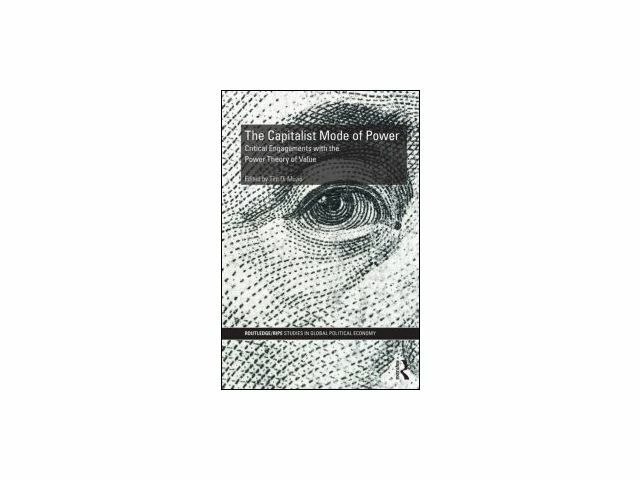 Although endorsing the capital as power argument to varying extents, contributors to this volume agree that a new understanding of capital that radically departs from Marxist and Neoclassical theories cannot be ignored. 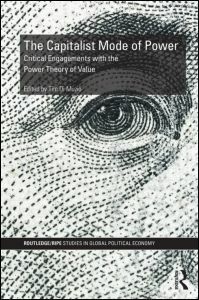 Offering the first application and appraisal of Nitzan and Bichler’s theory, chapters examine the thesis in the context of energy and global capitalization, US Investment Banks, trade and investment agreements between Canada, the US and Mexico, and multinational corporations in Apartheid South Africa. Balancing theory, methodology and empirical analysis throughout, this book is accessible to new readers, whilst contextualising and advancing the original theoretical debate.